Photography might be called the universal form of media. 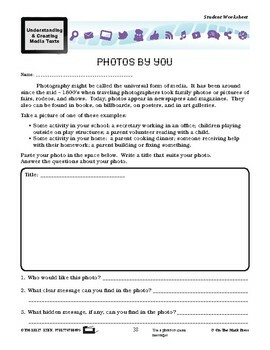 Your class will take a photo of a school or home activity and answer questions about it. 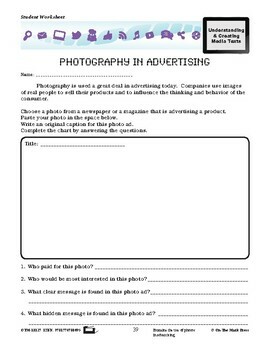 They will choose a photo from a newspaper or magazine that is advertising a product and complete the chart by answering the questions. 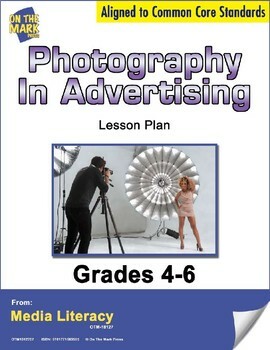 Meets Common Core by using a photo to create messages and examining the use of photos in advertising.